Walmart is distributing a free opioid disposal product beginning immediately. (STOCK PHOTO/Getty Images) White pills and a plastic prescription pill container. 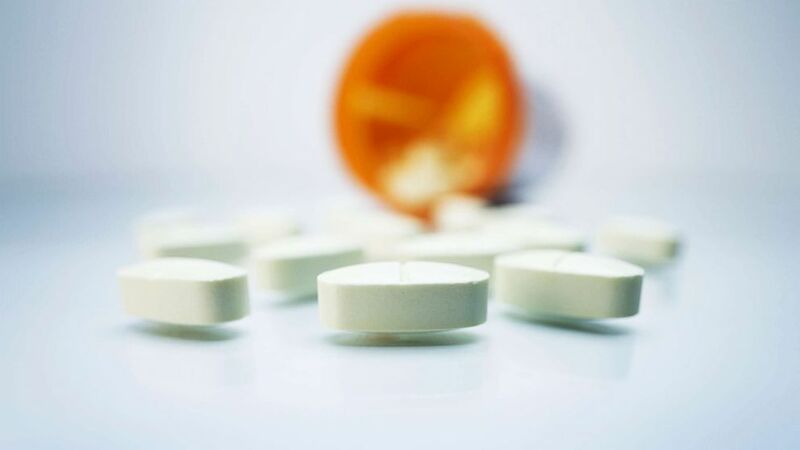 “About one-third of medications sold go unused. Too often, these dangerous narcotics remain unsecured where children, teens or visitors may have access." said Sen. John Boozman, R-Ark.